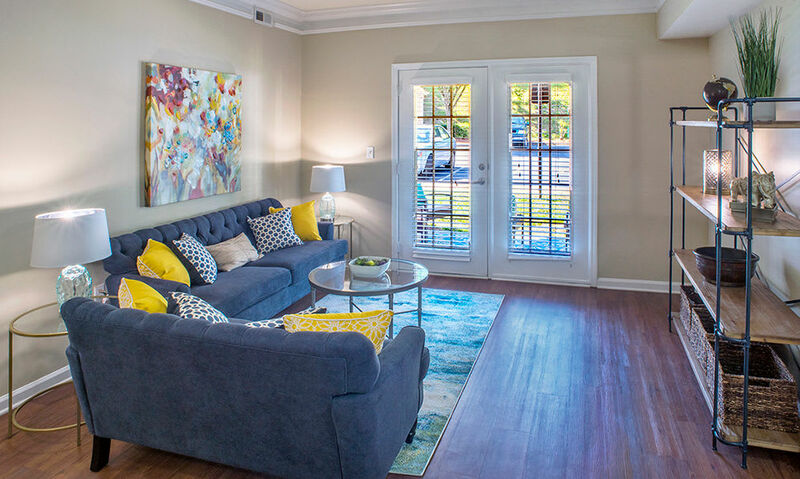 Enjoy traditional, luxury living at Atkins Circle Apartments in the upscale Ballantyne neighborhood of Charlotte, North Carolina. 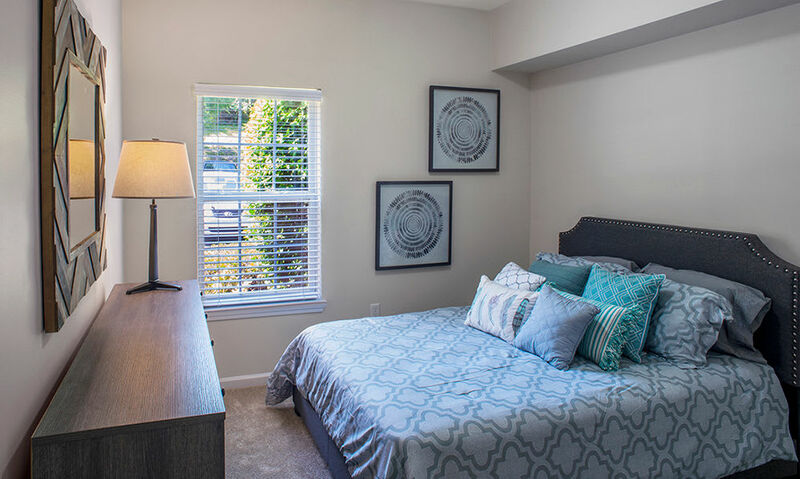 We offer understated elegance and unsurpassed amenities, all just minutes from I-485, numerous restaurants, shopping, and Earth Fare market. 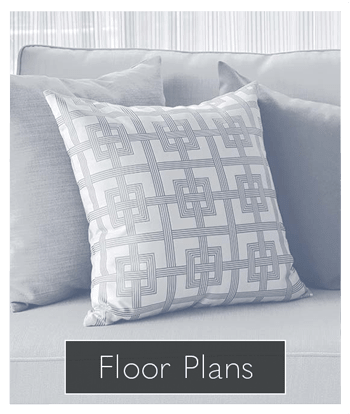 We have a variety of floor plans for our studio, one, and two-bedroom apartments and townhomes. 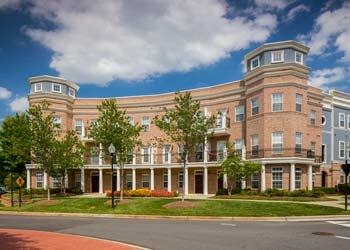 Exceptional interior details include nine-foot ceilings, a gourmet kitchen, deep soaking tubs, and a private balcony. Every apartment includes a private entrance and many feature an in-home washer and dryer as well as available attached and detached garages. 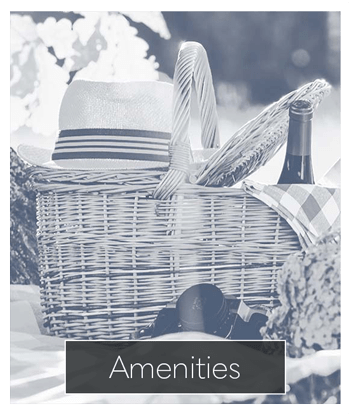 Our community amenities are impressive. Workout in our 3,500 square foot fitness center then relax in the sauna. Or, soak up the sun next to one of our two resort-style pools before you host a barbeque for friends at one of our outdoor grills. We offer a car care area, as well as convenient on-site package lockers. 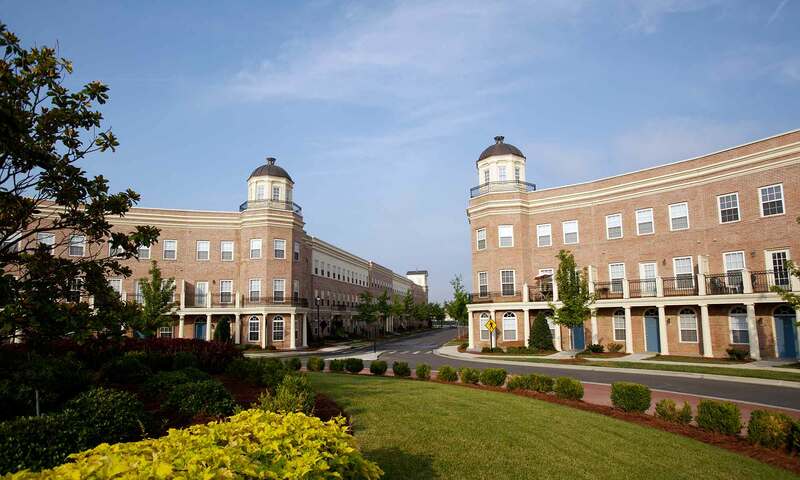 We offer an exceptional Ballantyne location that is just minutes from I-485, so getting around the city is a snap. Exquisite dining is just steps from your new front door. Choose ribs at Midwood Smokehouse, burgers at Red Robin, sushi at Tsuki Japanese Steak House & Sushi Bar, and much more. Stocking the fridge is easy with Earth Fare market just a quick two-minute drive away and outdoor enthusiasts will love having private access to McAlpine Creek Greenway. Parents also appreciate our close proximity to Charlotte-Mecklenburg Schools. We are a pet friendly community and look forward to getting to know every member of your family. 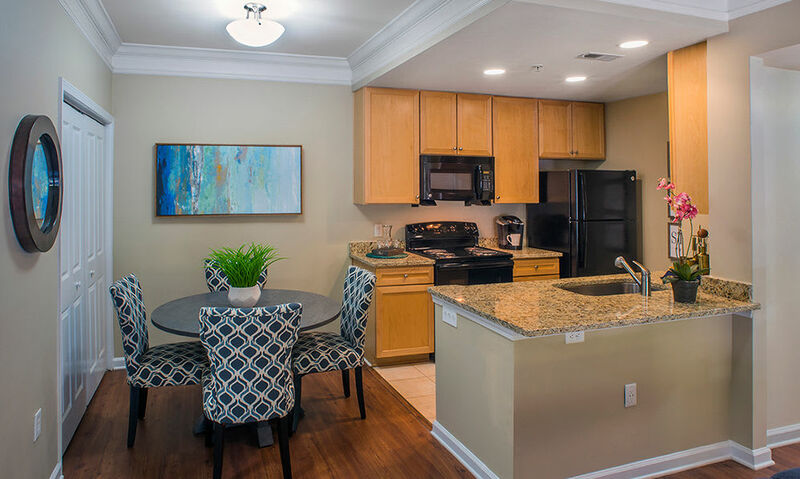 If you’re seeking luxury, convenience, and a highly desirable location, Atkins Circle Apartments is the home for you. 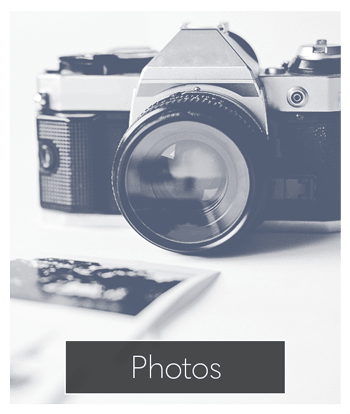 Please call today to schedule your private tour!